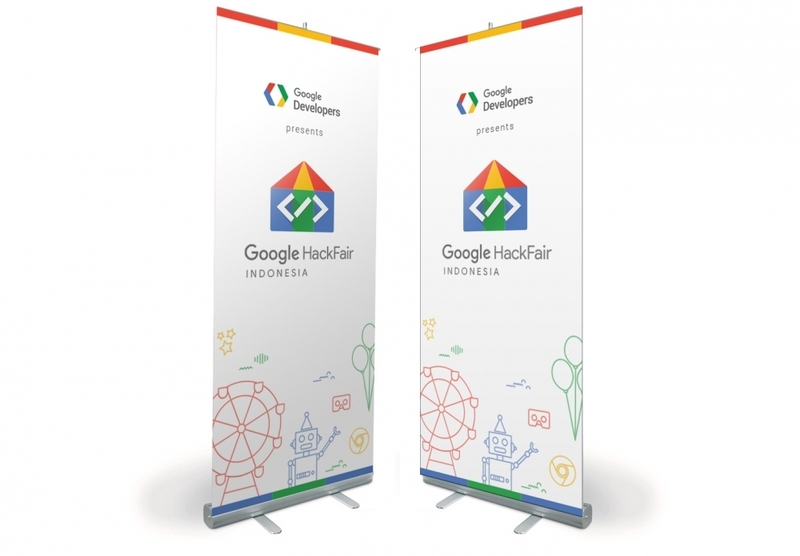 The first Google HackFair in Korea on 2012. 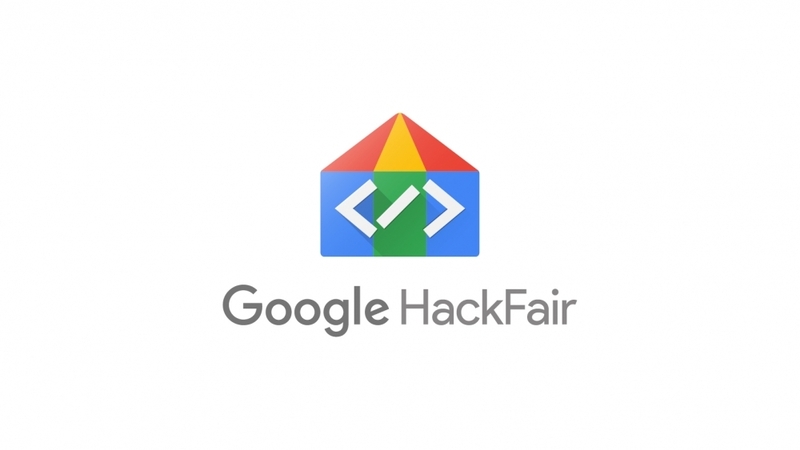 The logo must be represent festive and hack, therefore I choose to combine the colourful festive tent and coding symbol. 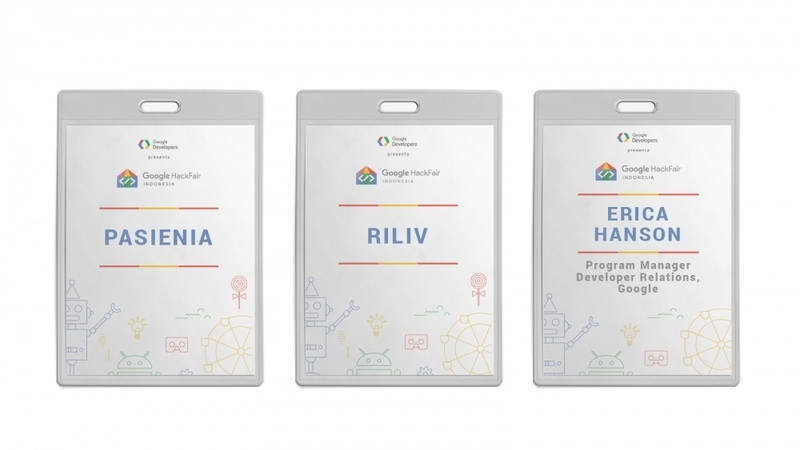 The identity card given to exhibitors and speakers. 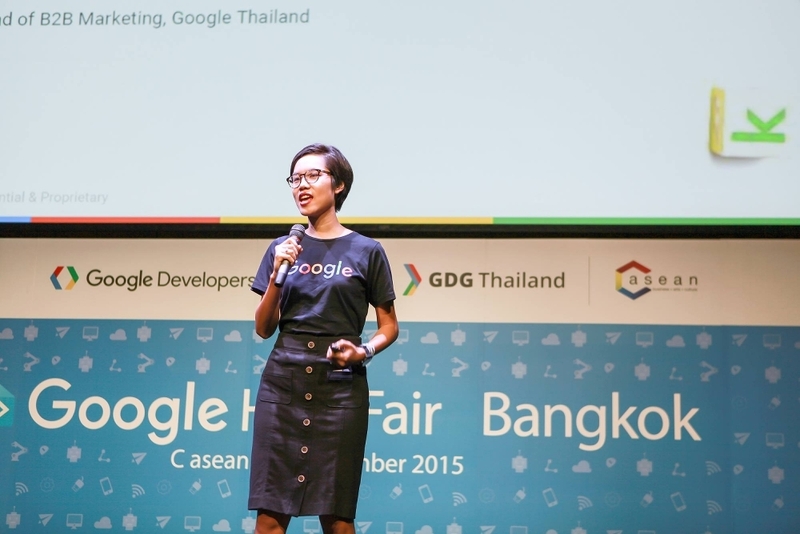 T-shirts given to exhibitors, speakers, and committees. 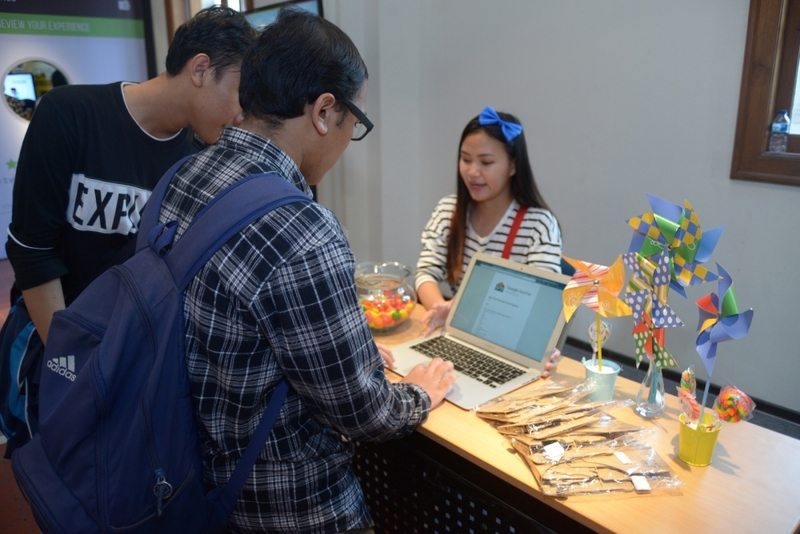 Vote your favourite exhibitors and get free sweets! 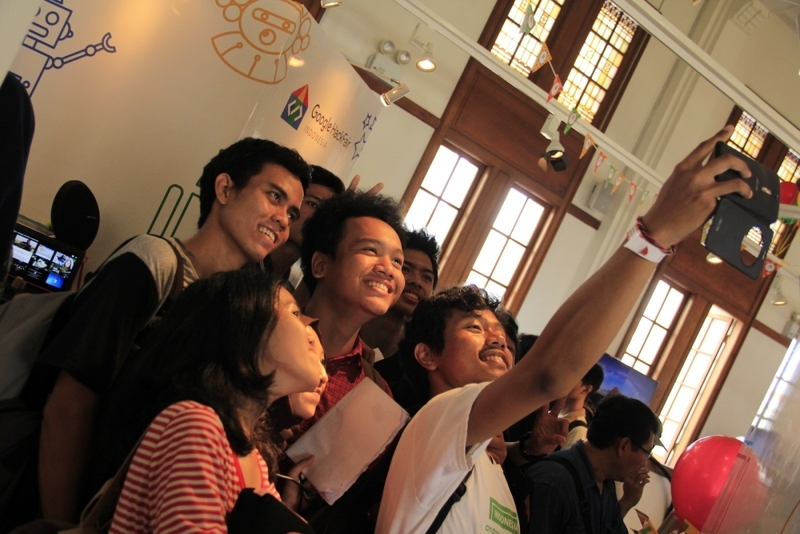 Hope that the young generation could be inspire to create solution by technology. 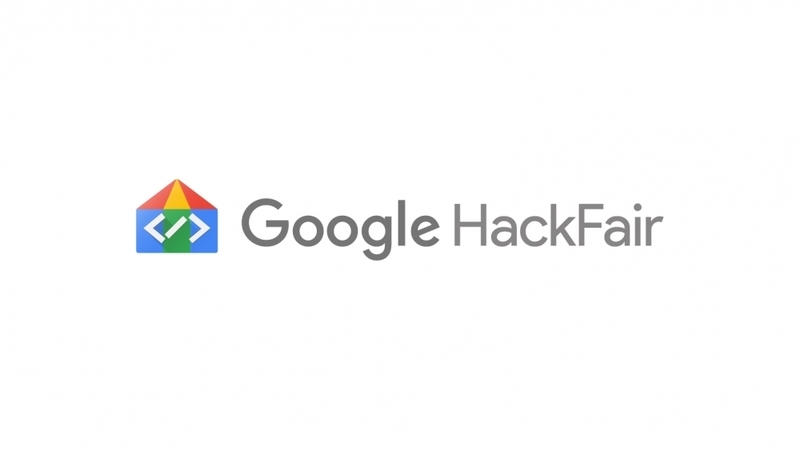 See you in another Google HackFair! 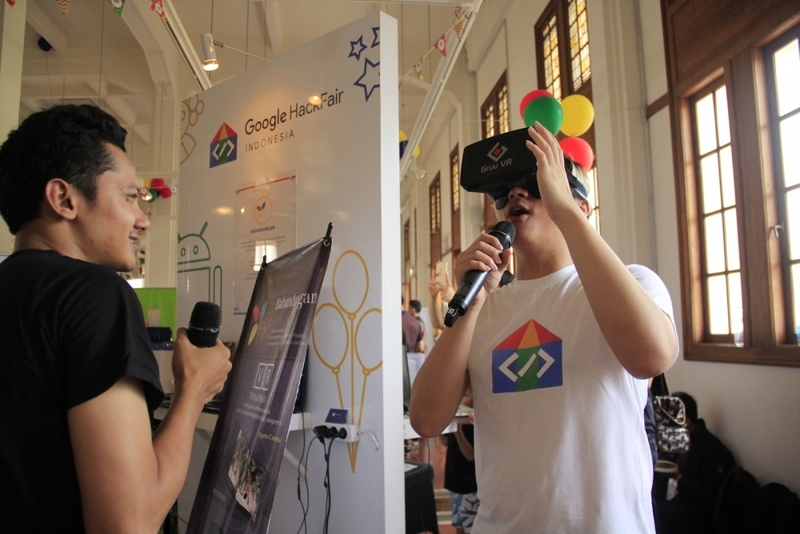 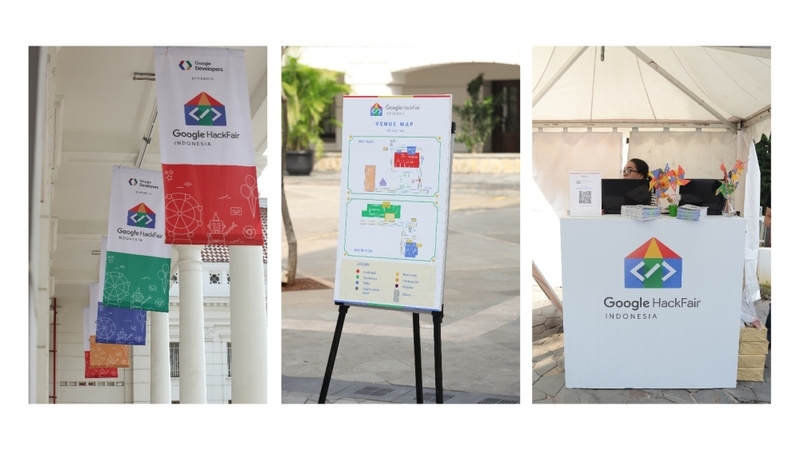 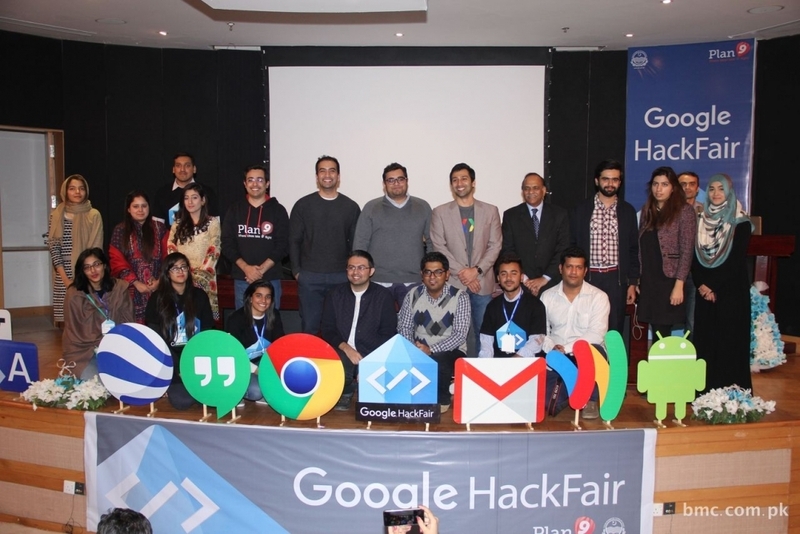 Google HackFair is an event to showcase the best developer projects using Google technology. 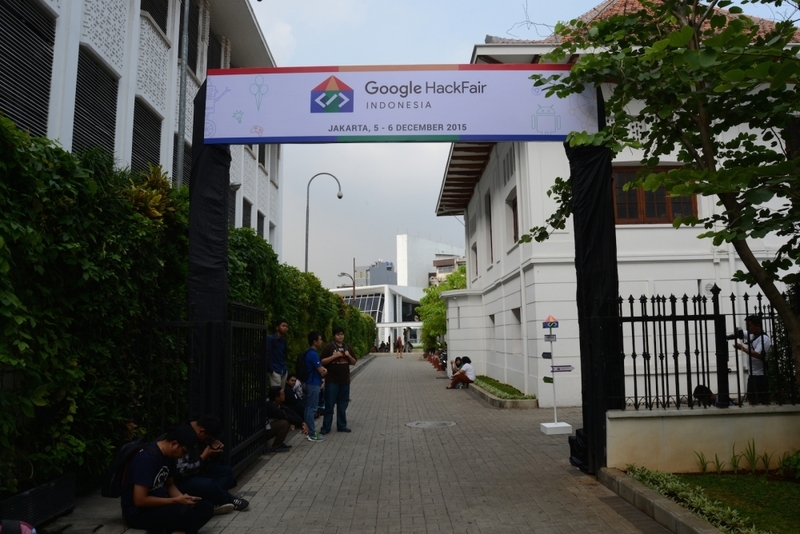 I got the chance to rebranding the event (first was at Korea) with KIBAR and held the first Google HackFair in Indonesia. 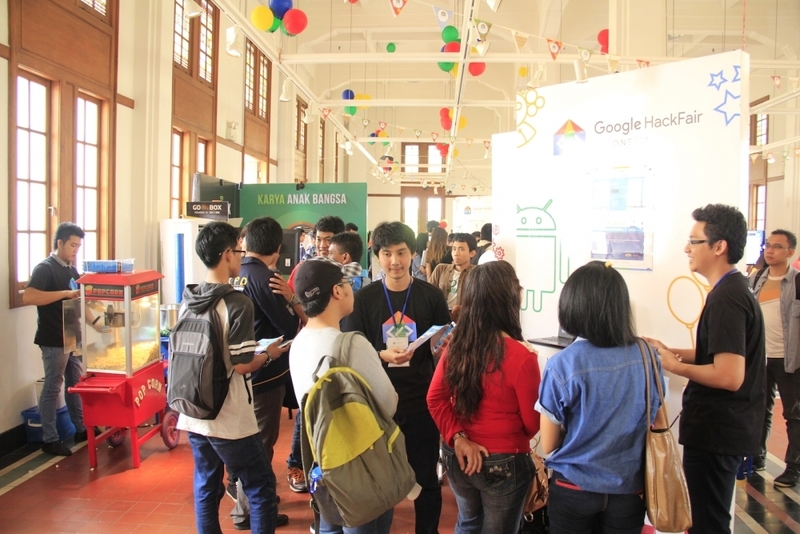 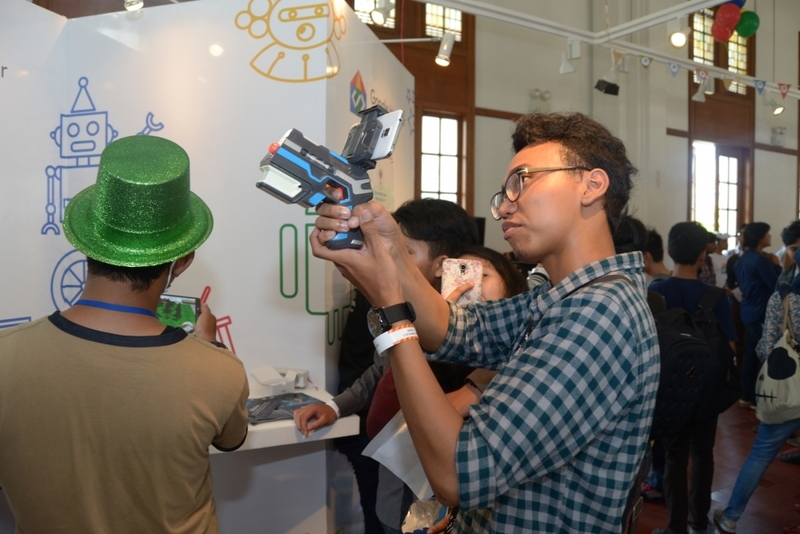 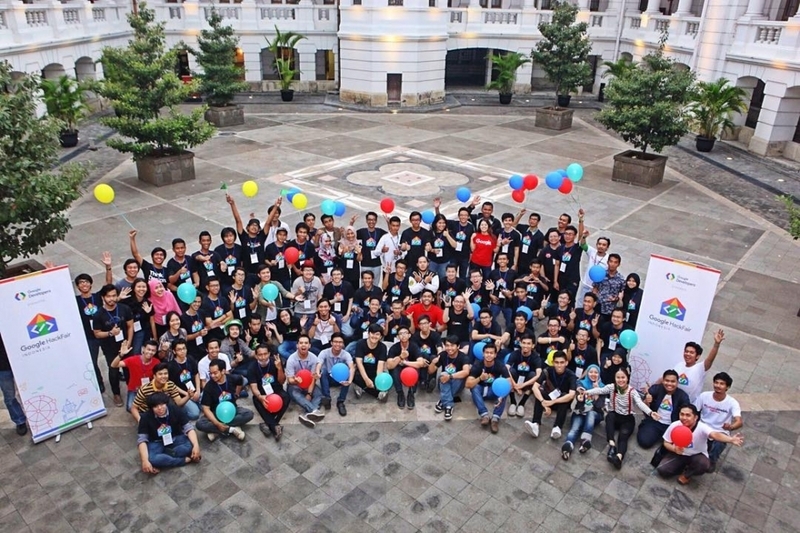 Held on 5-6 December 2015 at Museum Bank Indonesia, there were exhibition, talks, and codelabs where visitors can learn new and advanced technologies. 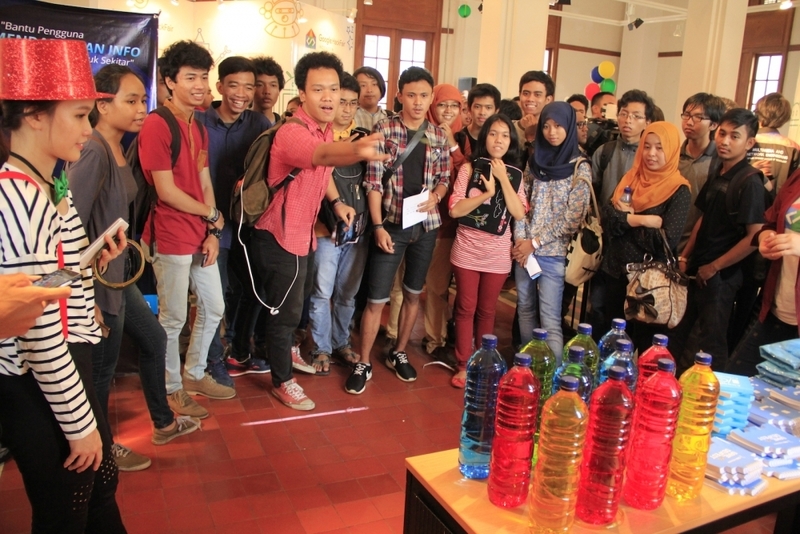 The purpose is to inspire young generation to create solution with technology.